The British steel sector has seen prices half in the last 12 months as it falls behind in an industry which is dominated by China. In the last 6 weeks alone a number of steel manufacturers have announced job losses as they look to cutback steel production in the UK. Although annual steel production in the UK is now higher (at 12mt) than it was following the economic crash in 2008, where it was just 10mt, the number of people employed in the British steel sector has halved in the last two decades. There are also concerns that thousands more jobs are still at risk in the supply-chain, despite new government support. Accounting for nearly 50% of global steel production, China produces nearly 70 times more steel than Britain every year. In fact, there are 17 countries that annually produce more steel than Britain, including Italy, Germany, Turkey, France and Spain. High energy prices, a strong pound and numerous other factors have contributed to a weakening British steel sector as UK steelmakers have struggled to compete with global prices, particularly those from China. Government pledges support to British steel sector – but why is it so late? 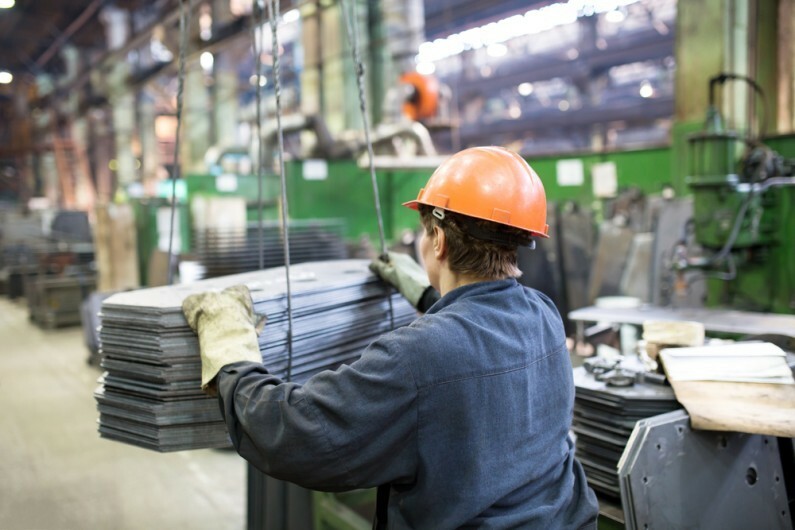 Following the announcement of further job losses and the deepening crisis the British steel sector, the government has now pledged support to help manufacturers compete globally.